Knowing the signs and symptoms of African swine fever (ASF) is critical, USDA Chief Veterinary Officer, Dr. Jack Shere, urges pig farmers and veterinarians. Pigs infected with ASF may look similar to animals infected with other domestic and foreign animal diseases (FADs) such as classical hog fever (hog cholera), acute porcine reproductive and respiratory syndrome (PRRS), porcine dermatitis and nephropathy syndrome (PDNS), erysipelas, salmonellosis, actinobacillosis, Haemophilus parasuis infection (Glasser’s disease) and pseudorabies. When observing animals showing these clinical signs, suspect ASF and contact your veterinarian. 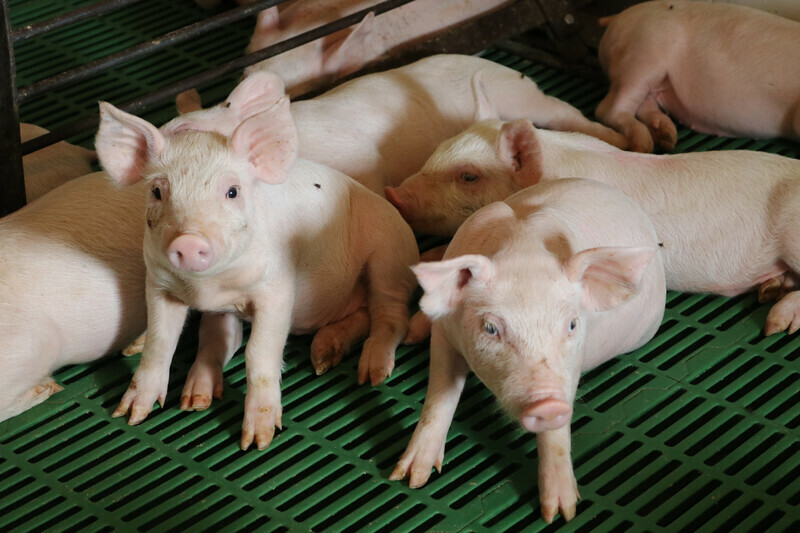 In many cases, with the current virulent strain circulating in China, pigs are found dead with no other clinical signs that would tip you off that it was ASF, says Patrick Webb, DVM, director of swine health programs for the National Pork Board. Another thing that makes this strain interesting is that early on in an infection, you don't see a high death loss, he adds. This is because this particular strain of ASF, while contagious, does not appear to spread between pigs very fast, however it does have a high mortality rate in the pigs that do get infected. “We always encourage producers to work with their herd veterinarian to get a diagnosis when their pigs are sick or there is an unexplained death loss,” Webb says. 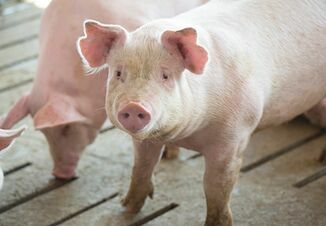 USDA’s Animal and Plant Health Inspection Service (APHIS) urges anyone who suspects they have sick pigs to report it immediately to their veterinarian, or to state or federal animal health officials. You can find the phone number for your state veterinarian’s office online, Webb advises. USDA’s hotline to report foreign animal diseases is (866) 536-7593. You can also call the USDA APHIS Veterinary Services National Center for Animal Health Emergency Management at (800) 940-6524, which is available 24-hours a day for assistance. To help train your team and caregivers, the Secure Pork Supply website has several resources available, including a wall chart to post.